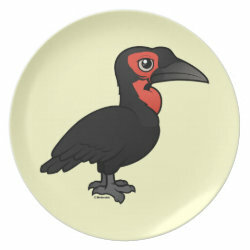 The Southern Ground Hornbill is the largest species of hornbill, with a maximum weight of up to 13lb or more. 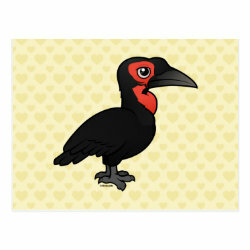 These large birds have a mostly black plumage and striking red bare skin on the face. 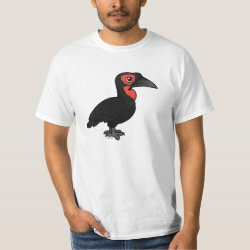 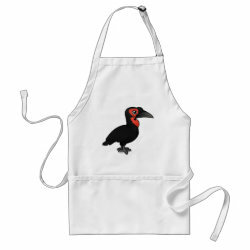 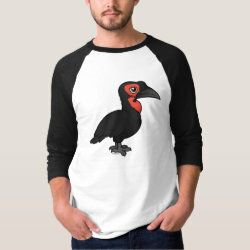 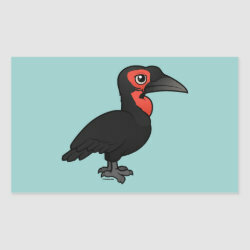 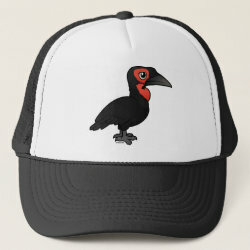 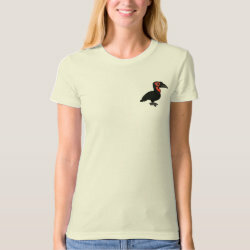 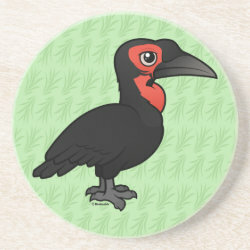 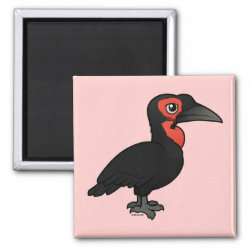 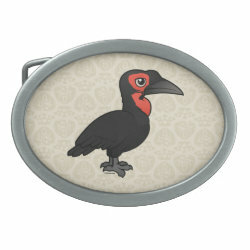 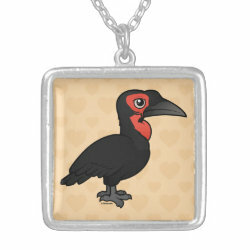 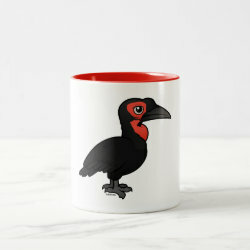 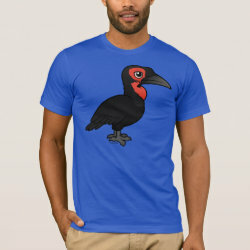 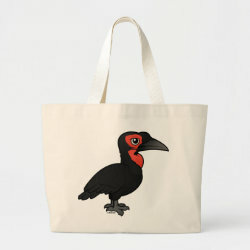 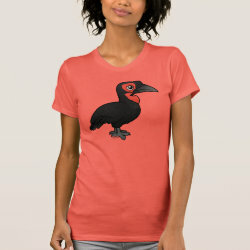 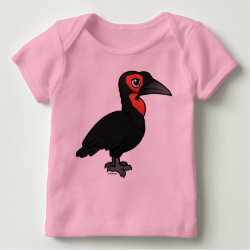 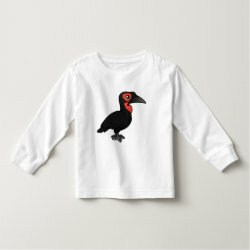 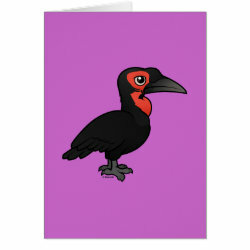 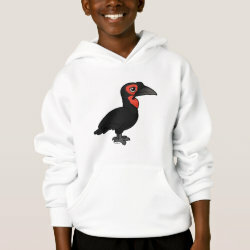 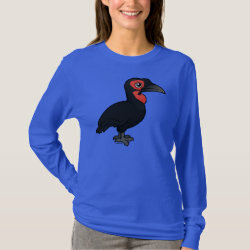 This is our totally cute Birdorable cartoon Southern Ground Hornbill!